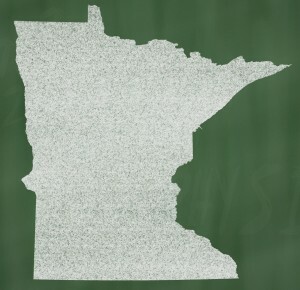 Workers’ compensation laws are complicated and confusing for many injured workers in Minnesota. Call 844-Hey-Workers or complete a Free & Confidential Case Evaluation today to get your questions answered! Whether it is total or partial. An injured employee is entitled to reasonable and necessary medical treatment. This often leads to disputes between employee and insurer. That’s where a Minnesota work comp attorney can help. A worker’s compensation lawyer can stand by your side and defend your rights all the way through your claim. If your claim is taking much longer than you had anticipated or was denied completely and you are not receiving any of these benefits call 844-Hey-Workers or complete a Free & Confidential Case Evaluation today to find out if you qualify!